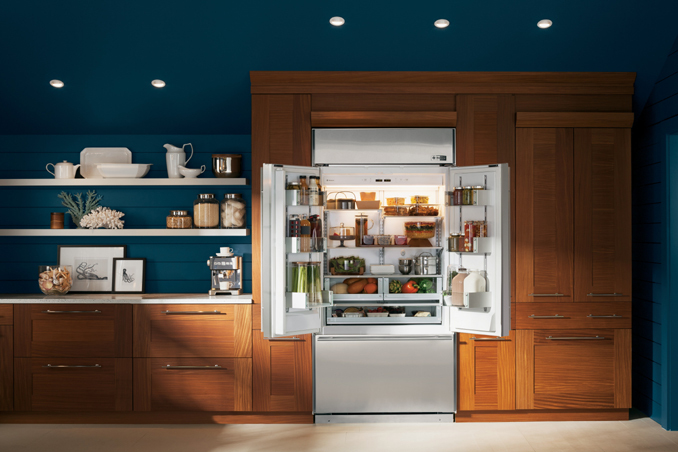 To keep the refrigerator in tip-top shape, it is essential that it is kept clean and organized. Avoiding spills and wiping away dirt are just come of the ways to keep it in mint condition. However, there are instances when it smells like garlic or spoiled food. To prevent this, here are give easy tips to guide you. Source: marthastewart.com. Main photo from businesswire.com.